Who doesn't love a good day party? They're perfect, you can get turn up all day long with the girls then turn down right in time for bed. The trick to looking great at a day party is finding the perfect balance between evening glam and day time chic. The easiest way to accomplish a great day look is to dress up casual pieces with the right accessories. Today we look to interest for some inspiration on how to dress up a casual pair of shorts. 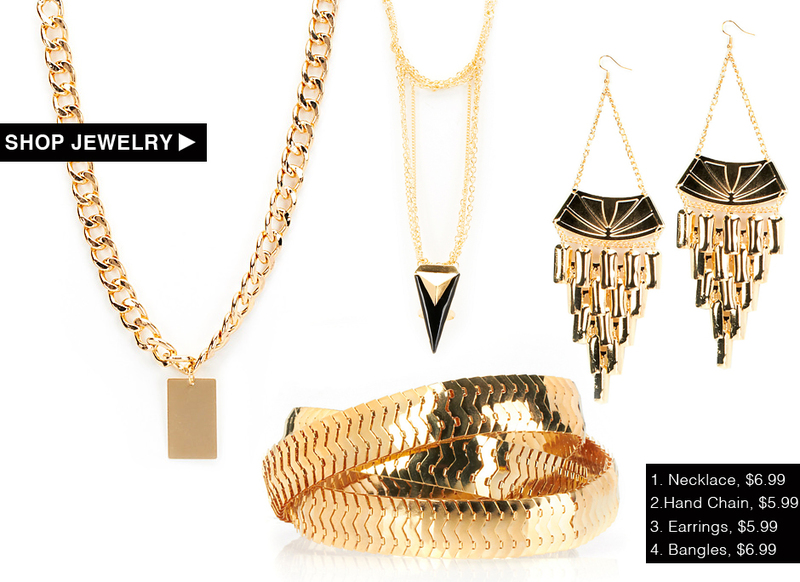 Style Tip #1 - Gold jewelry always take a look from ordinary to extraordinary. Think chunky chain link necklaces, stacked bracelets, hand chains and drop earrings. Style Tip #2 - Take a casual fit to new heights with a pair of statement heels. 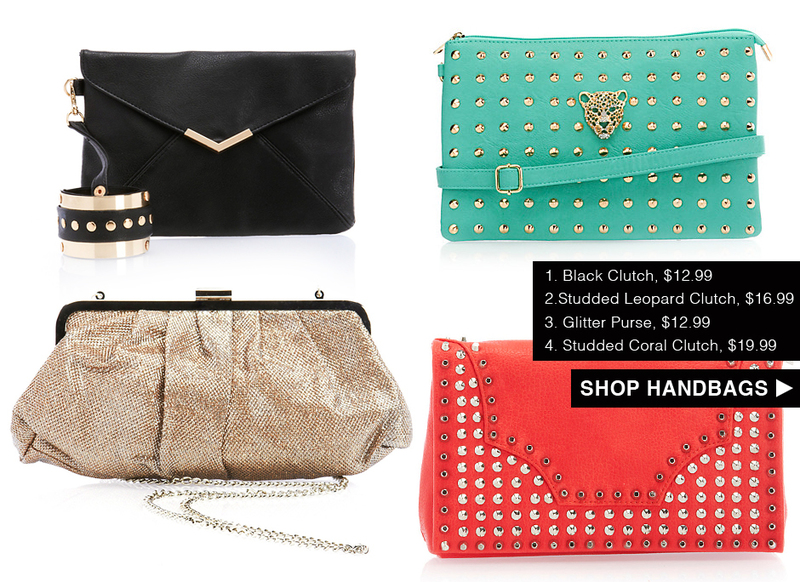 Style Tip # 3 - Adding a clutch or evening bag to a casual outfit instantly turns it into a chic look.